Space enthusiasts, how cool is this? High Plains Library District, in collaboration with the Space Science Institute’s STAR Library Network, and the NASA@ My Library initiative, was selected by NASA to host a live in-flight Education Downlink from the International Space Station with Colorado’s own NASA astronaut Serena Auñón-Chancellor. Close to 300 students have been invited to be part of this event which will be streamed live. This downlink will occur on Thursday, October 18, 2018, from 10:00 to 10:20am. Several HPLD libraries will be holding free viewing parties of the downstream including Centennial Park Library, Erie Community Library, Farr Regional Library, Carbon Valley Regional Library, Lincoln Park, and Platteville Public Library. Feel free to attend! What is a downlink? 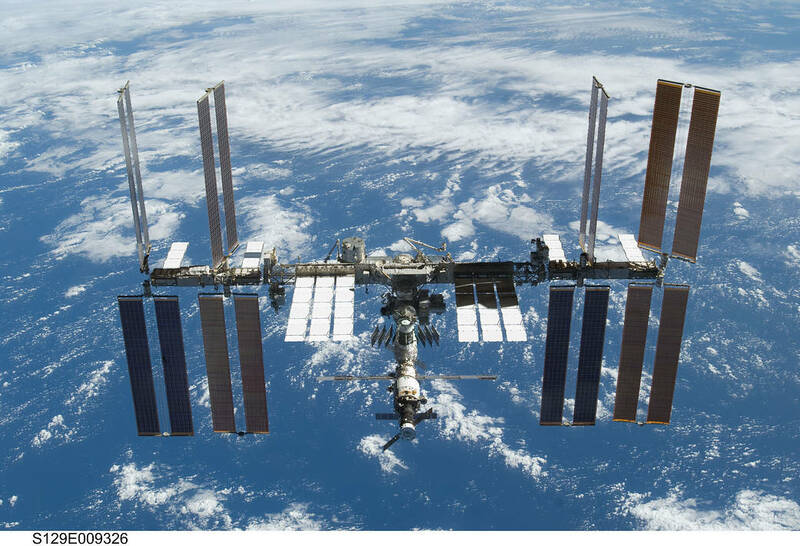 IT’s a chance for students to interact and ask questions to crewmembers aboard the International Space Station. Read more about it on HPLD’s website.